Ibuki will release with the story mode this month in Street Fighter 5. Capcom has missed its ‘one character per month’ release schedule for new Street Fighter 5 characters. 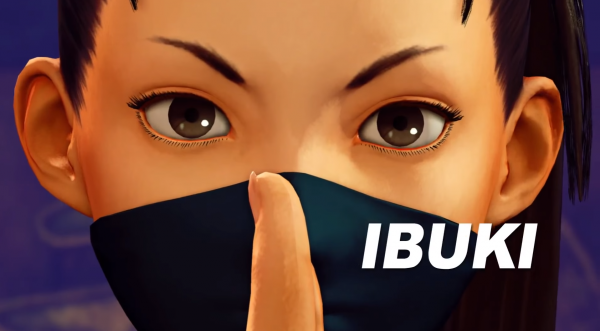 Ibuki, the game’s newest fighter, was supposed to release in May. This didn’t work out, it seems, and Ibuki will now be out alongside the the anticipated story mode, at the end of June. Capcom clarified this at the last minute on Twitter earlier. We wanted to clear up the confusion around the release of Ibuki in #SFV. She will be released alongside Story Mode at the end of June. Ibuki is the third new character, following Alex and Guile. Capcom had previously said the game would get one character each month for six months after release. The publisher has also yet to implement the in-game cash shop.